Edgar Gonzalez, 29, is shown in a mugshot. 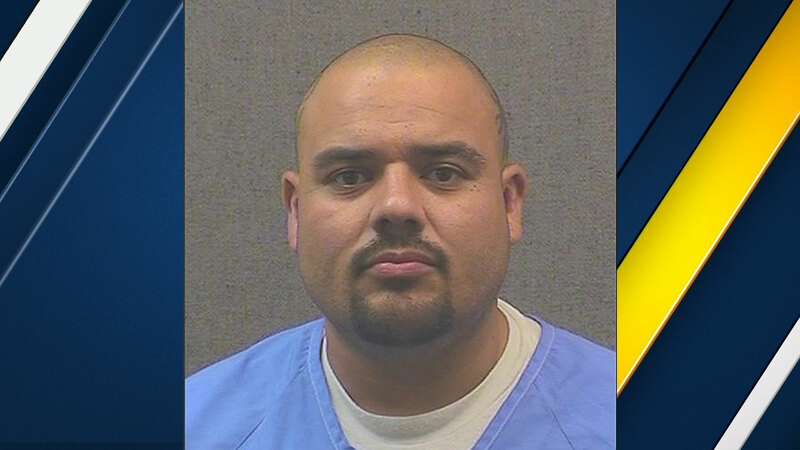 LANCASTER, Calif. (KABC) -- A 29-year-old minimum-security inmate who had walked away from the Acton Conservation Camp was found and arrested in Lancaster Friday. Authorities said Edgar Gonzalez walked away from camp on Thursday and he was taken into custody around 11:40 a.m. Friday. He was found at the Sunset Ridge Apartments and then taken back to prison. During an inmate count around 9 p.m. Thursday, staff found out Gonzalez wasn't at his bunk and a search was conducted. He was imprisoned in April and was supposed to serve a 2-year, eight-month sentence for possession of a controlled substance and a firearm. He had been assigned to the camp since August and was expected to be released in August 2018. Gonzalez will no longer be eligible to be housed at a fire camp and the case was forwarded to the Los Angeles County District Attorney's Office for prosecution.